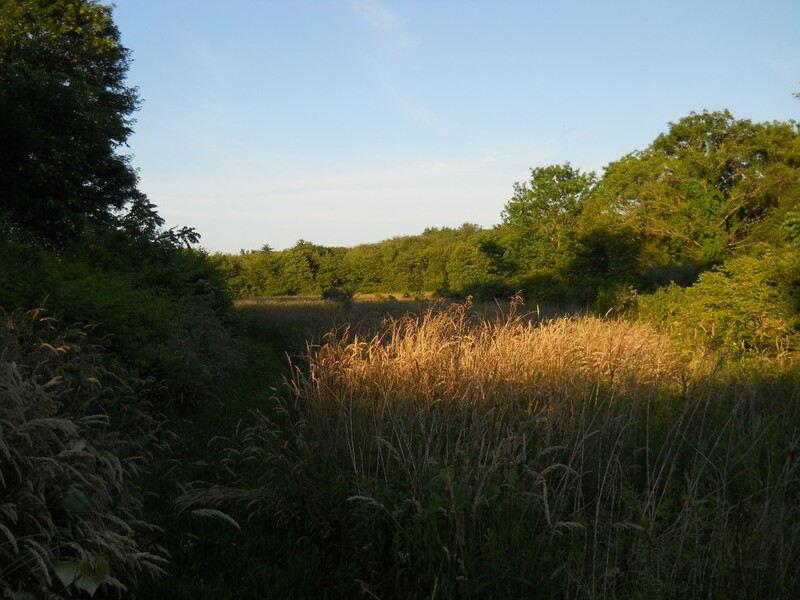 Westville Conservation Land; Taunton, MA - Take a day trip! What to do here: Westville Conservation Area is a new park that is owned by the City of Taunton and managed by one of my favorite organizations in Massachusetts; The Trustees of Reservations. It isn’t a huge park and it still needs some work however it a very nice slice of nature and relative solitude that’s practically on top of Route 44 and pretty close to most of Taunton including the downtown area and one of my favorite Mexican Restaurants (El Mariachi, right on Taunton Green). This is a great place if you want to take a quick hike or do a loop. 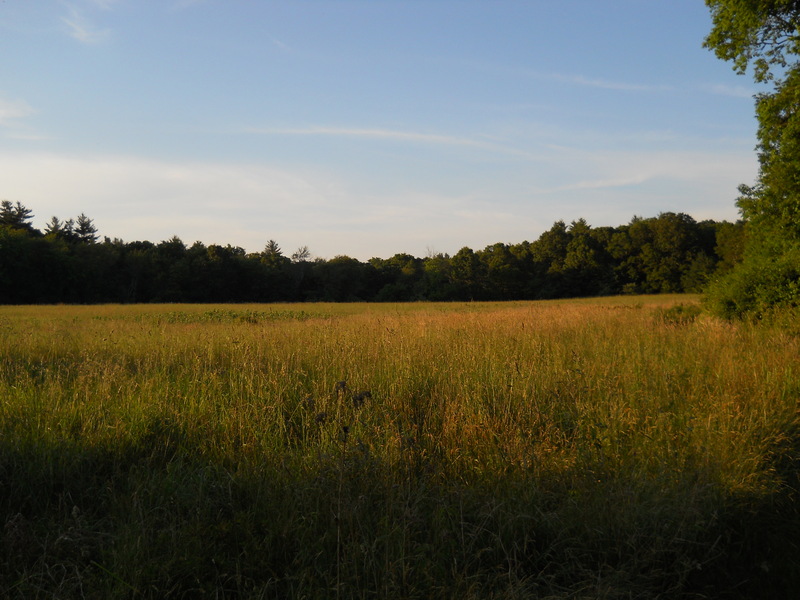 There are several trails and loops that go through the meadows that comprise most of this property (though there is some forest mixed in too). The different loops provide a few miles of hiking and, as trails get better defined with more people wearing and packing dirt down, it should become a great place to take a jog as well. Dogs are also permitted if you keep them on a leash. Facilities, Fees and other information: There is a small parking area that can hold maybe 6 cars. There are no other facilities including restrooms and trash cans so be prepared to pack out anything you bring in. Please keep in mind that at this point the ‘trails’ are mowed paths through the meadow grass which can get very, very tall. Between that and the spots that can have standing water there can be a LOT of mosquitoes, ticks and other bugs there so follow some good advice from the Massachusetts Department of Health & Human Services (partially summarized in the following blog post) and prepare you and any dogs you might bring as I walked away with several ticks after my trip there. I think as this this park gets better established and many feet wear the trails down that this will help the tick issue (and this year has been really, really bad for ticks, there have been far more than I’ve ever seen before).